Border credit Cleanzor textures... 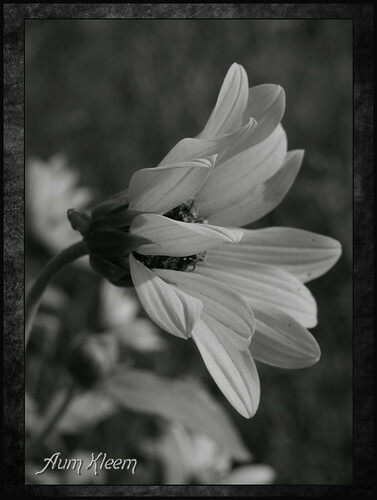 I was shocked at how well this yellow sunflower dressed up in black and white as well...so I posted it...! Thanks very kindly for your gracious comment, views and invites. Very humbly appreciated!....Peace and love be with you.